What is the maximum size SD/MicroSD card that can be used within the Olympus DS-5000 Digital Voice Recorder? What is the maximum storage capacity in an Olympus DS-2400 DVR? The Olympus DS2400 digital voice recorder can use up to a 16GB SD card. What is the difference between the Philips 9370 & 9380 Digital Pocket Memos? The only difference between the Philips LFH-9370 Digital Pocket Memo and the Philips LFH-9380 Digital Pocket Memo is that the Philips 9380 has a Slide Switch, whereas the Philips 9370 is a Push Button model. What is the new Philips LFH-2305 USB Hand Control? What is the Sennheiser CEDPC 1 and what does it look like? 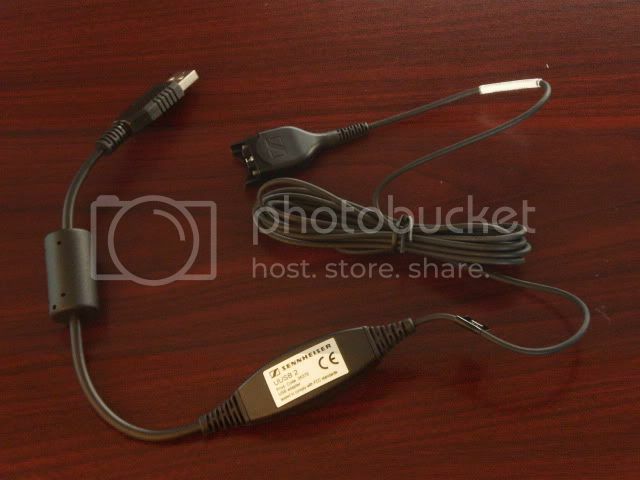 The Sennheiser CEDPC 1 is an accessory cable for the Sennheiser SH & CC line of headsets. You will need this cable to connect the headset to your computer. What is the maximum size SD/MicroSD card that can be used within the Olympus DS-7000 Digital Voice Recorder? What is the maximum storage capacity of an Olympus DM-520 DVR? The Olympus DM520 digital voice recorder can use up to a 16GB SD card. What is the latest firmware for the Philips LFH-5276 SpeechMike II? As of today (May 23, 2011), the latest firmware for the Philips LFH-5276 SpeechMike II is version 1.25. It can be found through the link below. 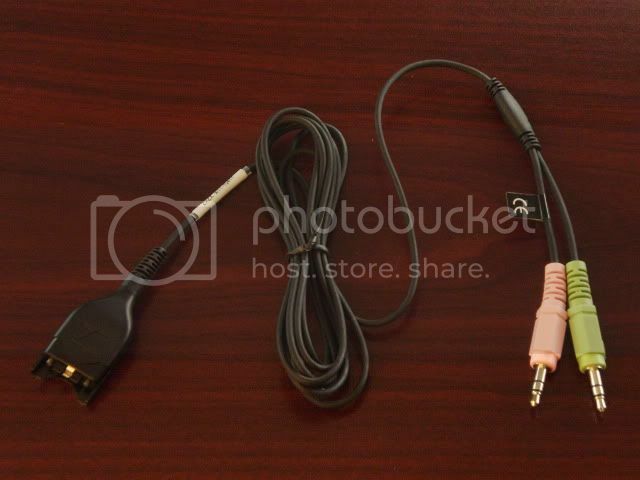 What is the Sennheiser UUSB 2 cable, what does it look like, and what is it used for? The Sennheiser UUSB 2 cable is an accessory cable for the Sennheiser SH & CC line of headsets. This cable is needed to connect an SH or CC cable to your PC via USB. What is the maximum storage capacity available on the older generation Olympus DVRs using xD media?